for direct transfer to a tender or receiving facility. facility as in the case of nested surface ships. 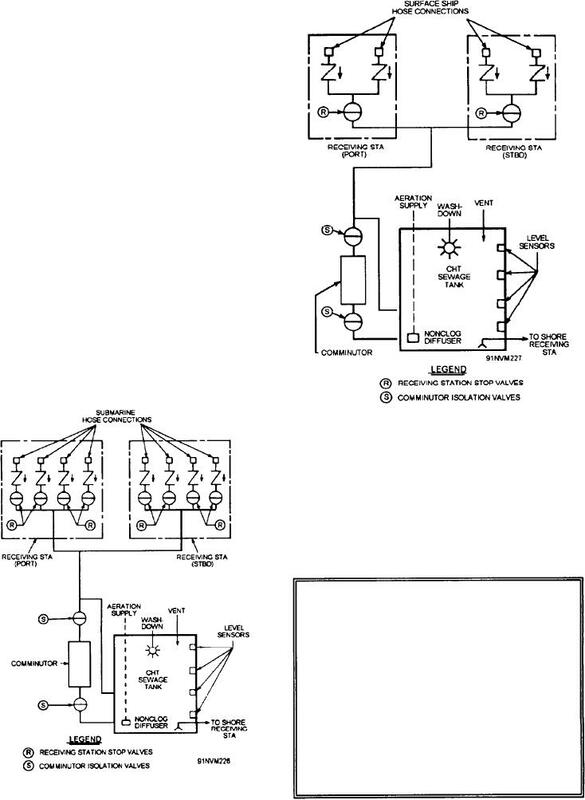 Figure 17-6.--Surface ship receiving system. according to the procedures previously discussed. and comminutor isolation valves (S) (see fig. 17-6).